Foresque Residences is the most grand property development built by the great Winsheer Investment at the sought after enclave of Petir Road, Singapore District 23. This very modern and serene estate offers high quality mix of residential units, cabanas and penthouses. Choose whatever suits your dream lifestyle, Foresque Residences showcase the grand accommodation an estate could offer. The entire establishment is a haven for the future residents with its naturalistic theme and sophisticated hub. 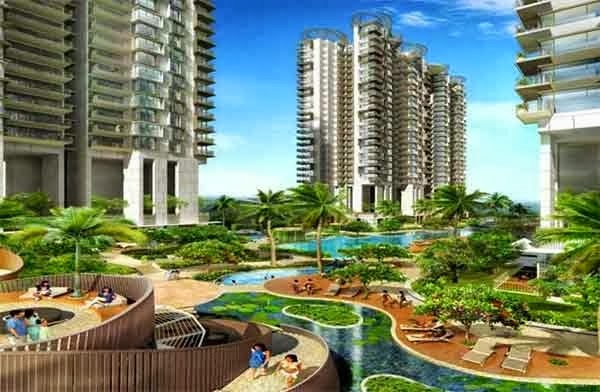 You just cannot resist the tempting scenery of the heavenly oasis or the pleasurable sights of the majestic amenities of Foresque Residences. Foresque Residences is available for preview by appointment. You may call our hotline or register using the form below to secure your appointment with us. Brochure and floor plans is available for download.